gawck's funny sign friday™: If I ever need eye surgery, I'm going here! 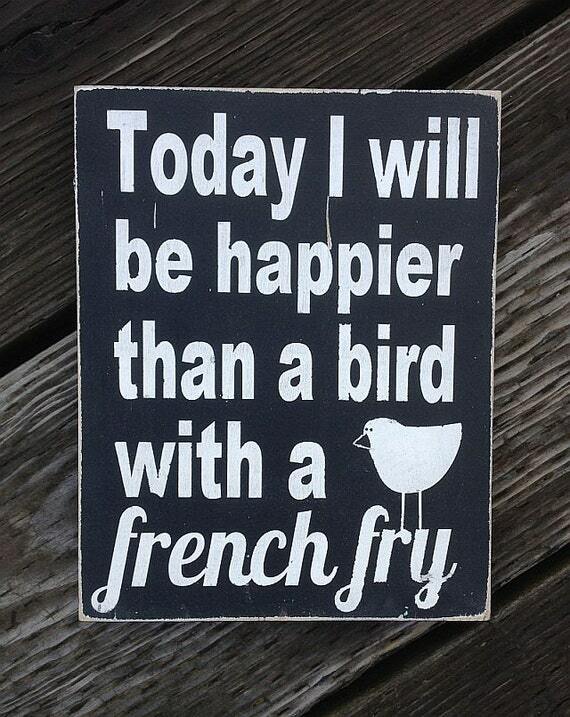 gawck's funny sign friday™: Happy French Fri-day! FOX recently created a series of posters to promote their live musical production of the musical Grease. The colourful, minimalist posters revisit the iconic styles of the 1950s.